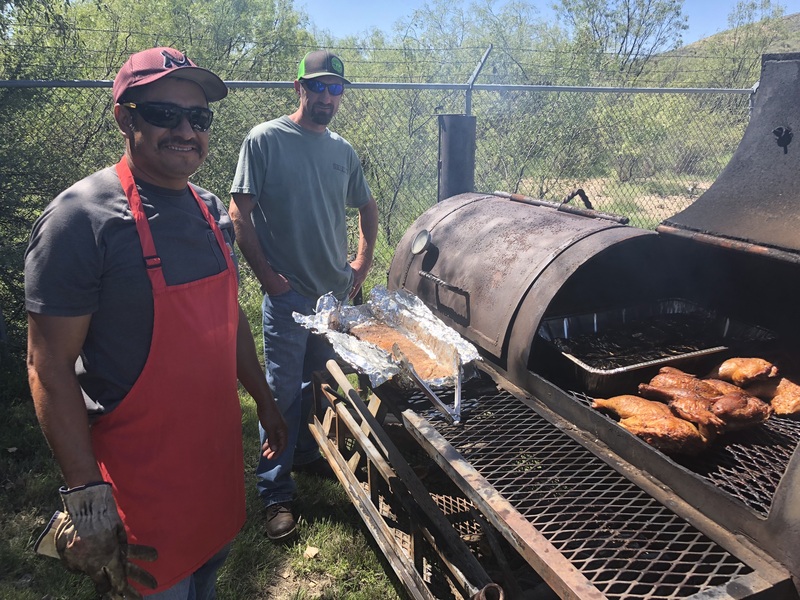 West Fest Cabrito Cook Off 2018 brought in competitors from all over the region to hone their outdoor cooking skills in categories of cabrito, BBQ chicken, ribs, dutchoven dessert, and margaritas! 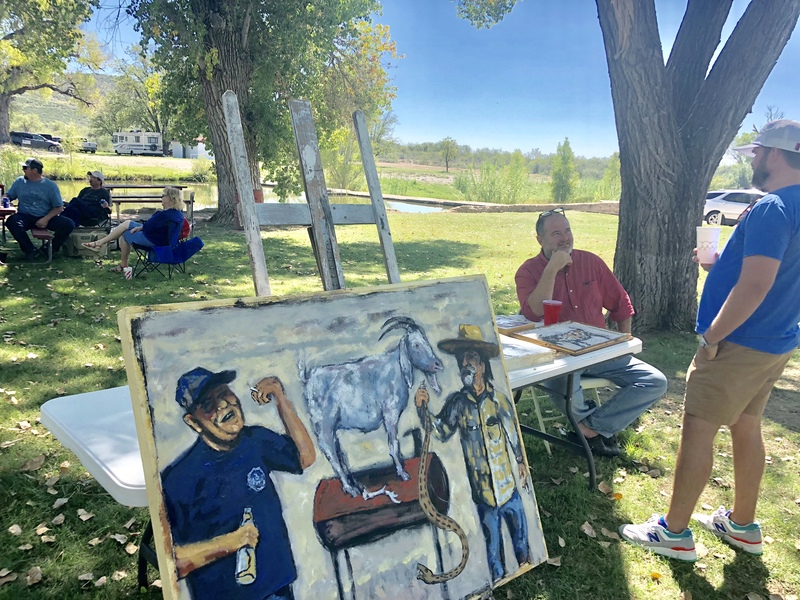 An auction was held to benefit Marathon Volunteer Fire Department, and the day’s food festivities ended with an outdoor dance – all at Post Park. 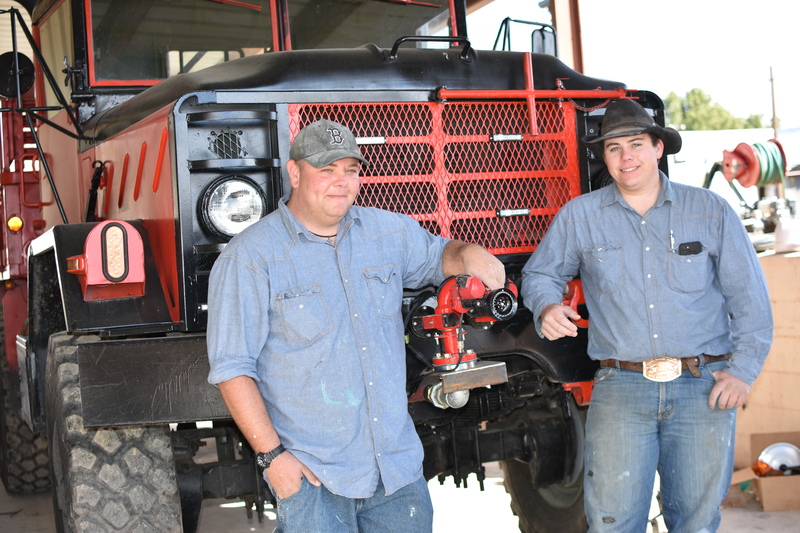 This year’s Fest brought the fire department over $4,300! 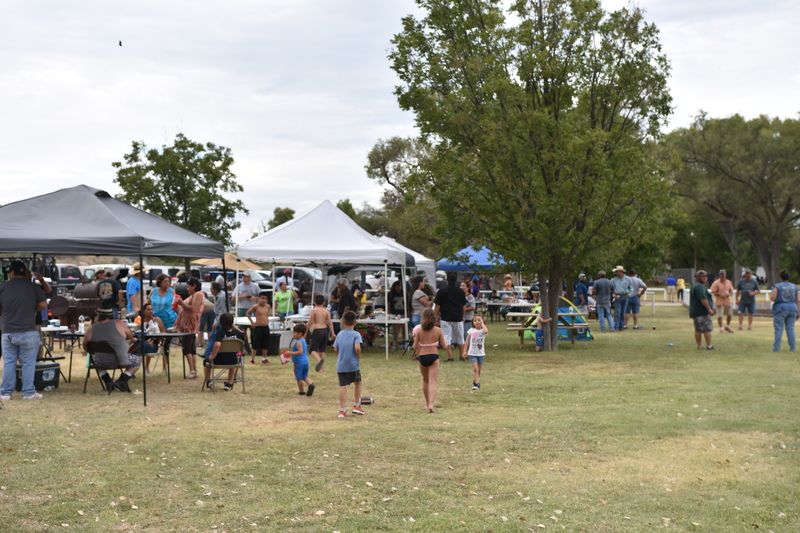 Booths were set up for local vendors with crafts and handmade items for sale. 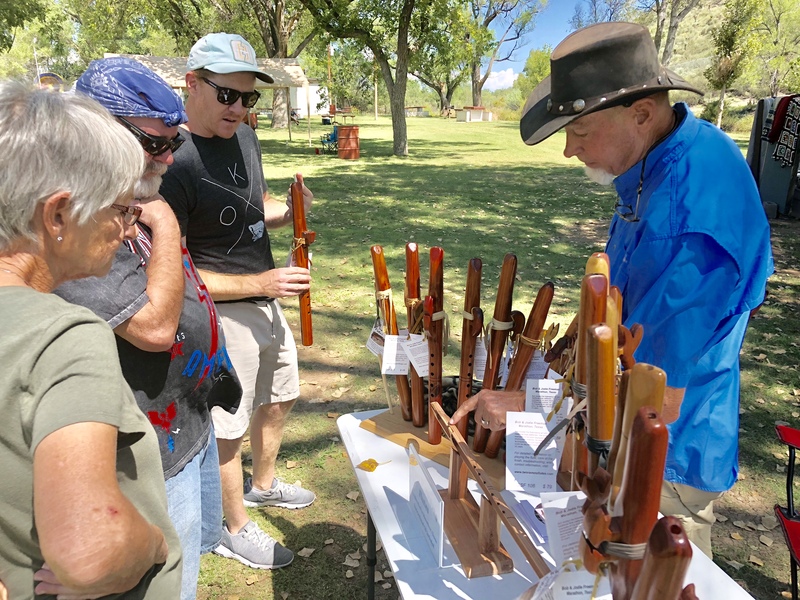 Artists, artisans, and craftmakers livened up Post Park. 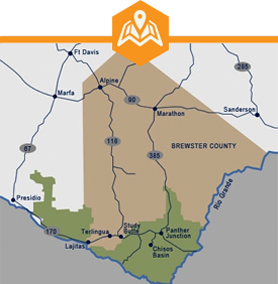 The mission of the Marathon Volunteer Fire Department is to protect and preserve the lives and property of the citizens in the Marathon Texas area, while maintaining the highest standards of professionalism, efficiency, and effectiveness. And boy do they do a great job! All the food entries kept the panel of judges very busy! 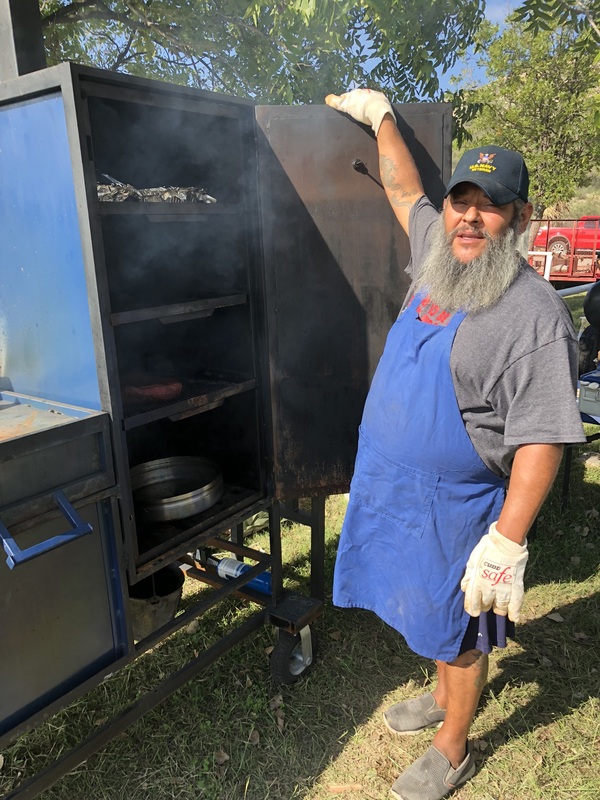 This annual cook-off and fun day fundraiser happens every September at Post Park, also known as Fort Peña Colorado Park – keep an eye on our events page for West Fest 2019!